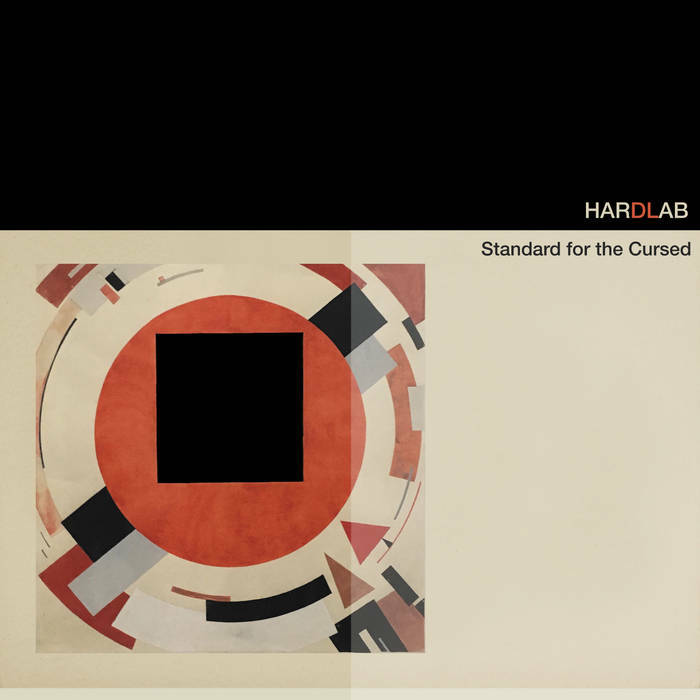 Hardlab is a new French duet composed of Pierre Lienhard and Pierre Labret. After working together on a cassette release last year respectively as producer and art director, they decide to join forces in order to share their common passion for Industrial music, witchcrafts stories and sci-fi dystopias. This album was mainly recorded live earlier this year in several jam sessions using hardware sequencers, synthetisers and a bunch of effect pedals. These mad scientists experimentations led to a melting of dark sounds, agonizing textures and weird rhythms.